A new report from critics of Airbnb and other home-sharing platforms claims New York City could lose nearly 11,000 housing units if new regulations on the companies don’t go forward. The groups maintain that home-sharing platforms drive up rental prices by reducing available residential units. 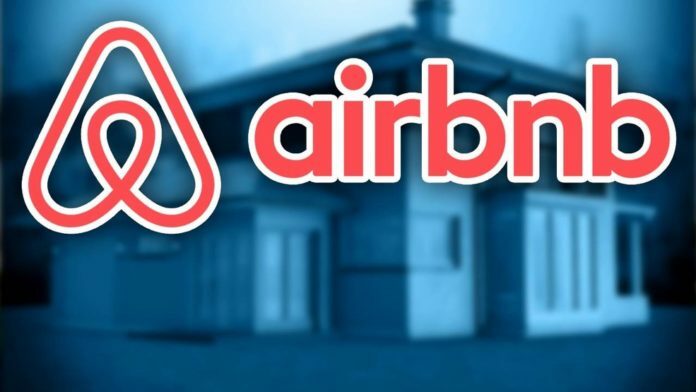 San Francisco-based Airbnb hailed the judge’s decision as a huge win.